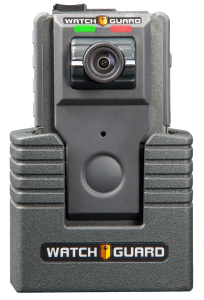 WatchGuard’s Body Camera-as-a-Service is a pay-as-you-go program for law enforcement agencies. Bypass the upfront camera costs of starting a body-worn program and capture the budget predictability and all-inclusive benefits of an as-a-service program. No need to raise funds or secure grants to purchase cameras. Simply put the camera on and pay as you go. Turn a big capital investment into a small operating expense. The camera, evidence management software, usage, and maintenance are all included. A No-Fault Warranty, advanced replacement of hardware, and 24/7 technical support makes for a maintenance-free experience and always keeps a camera on the officer. There’s no camera to own, so there’s no chance of getting locked into today’s technology for the long-term. Manage, store, and share evidence securely in an easy-to-use cloud-hosted evidence management system. Store an unlimited amount of HD and SD video using qualifying retention policies. No per-user storage limitations. Everyone can access evidence. 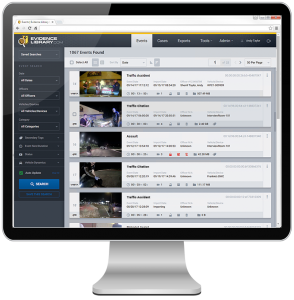 No per-user fee for officers or casual users like supervisors, detectives, or command staff. Share video with anyone and everyone. 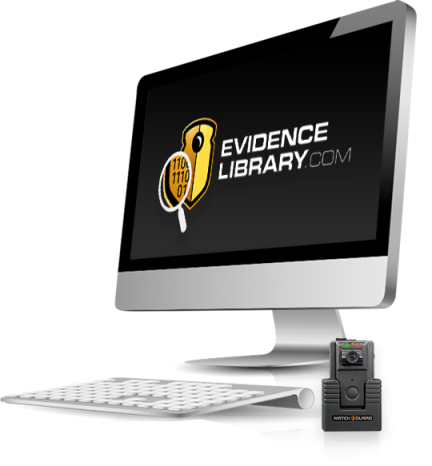 Send evidence to district attorneys, court systems, or the media without the worry of additional access or storage fees. One- and two-piece Wi-Fi- and GPS-enabled, ultra-rugged HD body-worn cameras with a variety of secure camera mounts. Dropped it, dragged it, drowned it. Accidents happen. We replace the camera when they do. We’ll get you back up if you go down. Replacement hardware ships overnight, getting you back to normal quickly. Telephone support day and night. Like those we serve, our shift never ends.